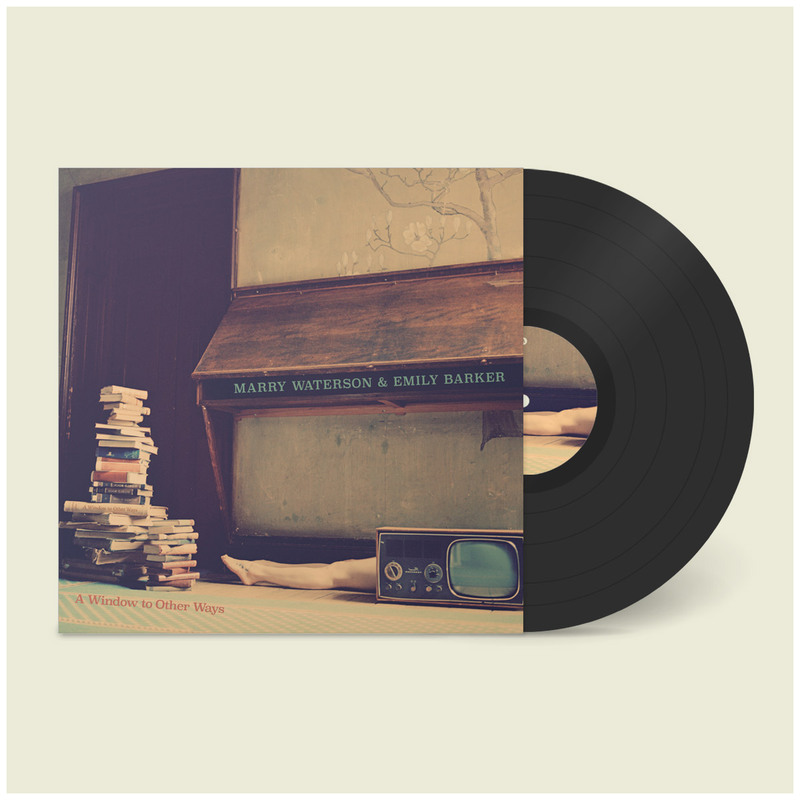 English folk royalty meets Australian soul in this new collaboration between Marry Waterson and Emily Barker; an album of fly-on-the-wall observations of the contradictions and disconnections of modern life. Marry Waterson & Emily Barker have announced a brand-new collaborative album – ‘A Window To Other Ways’ is out now via One Little Indian Records. No strangers to collaboration, Waterson and Barker discovered an immediate kinship when they started writing together. The intriguing combination of Waterson’s poetic lyrics and Barker’s eclectic musicality has been shaped in the studio by musical polymath Adem Ilhan, with recording contributions from two of Barker’s live band: Lukas Drinkwater (bass and guitar) and Rob Pemberton (drums). 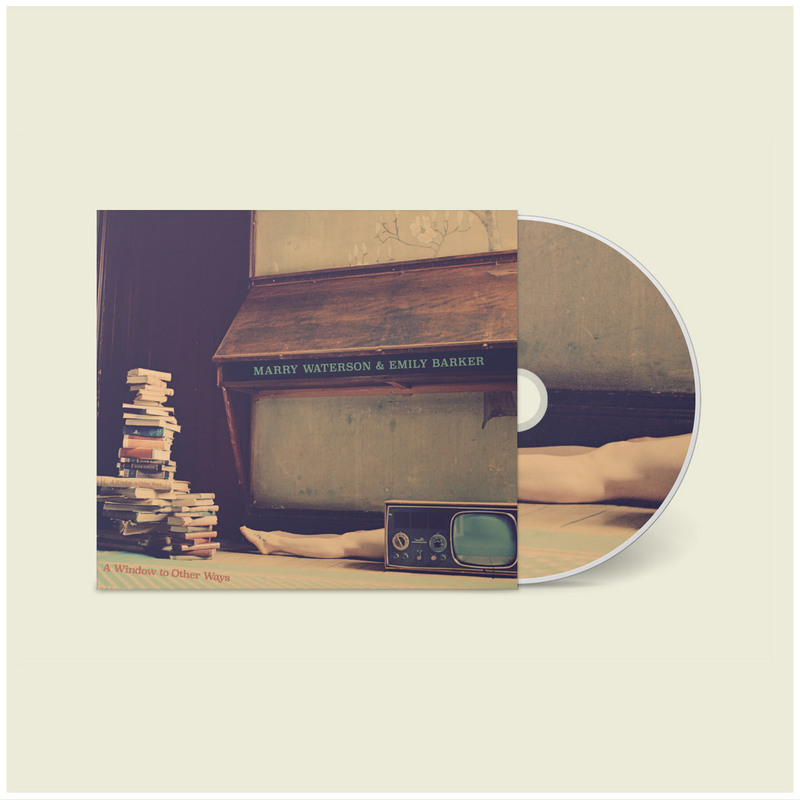 Serendipity worked her magic in bringing Waterson, Barker and Adem together. Their first meeting was at a songwriting retreat run by Waterson’s One Little Indian labelmate, Kathryn Williams. Three songs from that retreat formed the kernel of what was to become a full album. “It came very easily. I think we were meant to meet.” says Waterson of that first encounter. Waterson’s wordplay takes centre-stage on the album – meditations on apprehension (‘It’ll be Good’ and ‘All is Well’), loneliness (‘I’m Drawn’) and addiction to social media (‘Little Hits of Dopamine’) are juxtaposed with playful insight in to the oddness of our friends (’Twister’), JOMO (‘Drinks Two and Three’) and people-watching (the album’s title track). A much-admired lyricist herself, Barker was enamoured with Waterson’s writing: “Marry is such a wonderful poet. I adore the quirkiness of her lyrics and the rhyme-schemes and wordplay she adopts – there’s always hidden fun you can find, even in the darker songs.” Barker opened her toolbox of musical ideas, and the two songwriters began to weave the multi-layered musical tapestry that has brought the songs to life. With no self-imposed restrictions on musical direction, the studio sessions allowed the songs to take their own path, roaming from the sub 3-minute indie-pop of ‘Perfect Needs’ via the sparse jazz-blues of ‘Trick of the Light’ to the epic alt-folk of ‘All Is Well’. ‘Little Hits of Dopamine’ took shape when Lukas introduced the trippy double bass groove that underpins the whole track, and the album is liberally smattered with Adem’s lavish string arrangements and ingenious electronica.